After the initial flurry of excitement about being engaged has passed the fear of organising a wedding may well start to set in. The magnitude of the event can sometimes cause people to feel very overwhelmed which, in my experience, can lead to a real lack of progress and decision making. 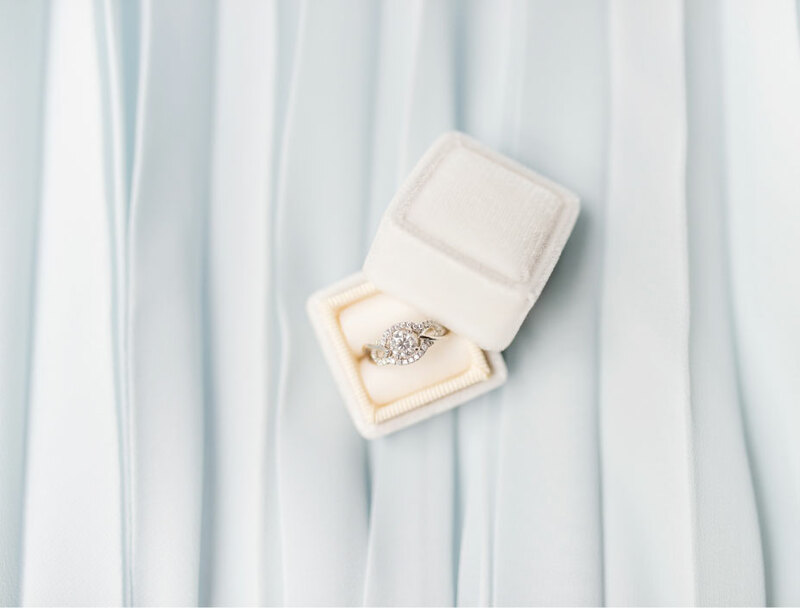 It is inevitable at this stage that all your nearest and dearest will start asking where and when you will be tieing the knot but if your fears are preventing you from taking those initial planning steps, and your budget is prohibiting you from seeking professional assistance from a wedding planner, then I have a canny piece of advice. At the beginning of your planning there are just so many questions that need answering but you have to break it into manageable chunks and no matter how much ‘advice’ your family offer you must remember it is your day and it has to reflect you both as a couple. This is not going to break the bank and it should be a bit of fun too ……. find two old shoes boxes, two notepads and two pens (or just an iPad if you are more comfortable using that). Over the course of a week, as individuals, you and your fiance should note down/collect/photograph anything you come across in your day to day lives that inspires you, moves you, gets your foot tapping, puts a smile on your face (I think you get the general drift). After your week of accumulating bits and pieces and making notes come together and compare your findings. For those of you very organised a spreadsheet would be a great tool to use here. What you are trying to do is tally up from all the different things you have both noted what makes you both tick, what is important to you, what things reflect you both the best. Divide your lists into subjects eg music, food, decor, colours, styles etc. This list then serves two purposes: firstly, you can quickly see what is important to you as a couple and what elements will make your day really special and reflect you both. For example if a certain style of food features but not music then you can spend more effort and time selecting your menu and prioritising this over entertainment. Secondly, it will also show you areas where you should focus more of the budget and other areas which, because they are less important to you, you can save money on, for example if stationery is not important consider using e-invites or a free facebook page for your friends and family in lieu of invites. I usually find this exercise is a great place to start the conversations about the planning, you never know it may turn out some creative ideas which then spark off other exciting plans and themes for your big day. Give it a go and see how you get on, I would love to hear how it worked for you.